D:\Workspace\PureProjectNew\VuforiaSamples\CopyVuforiaFiles.xml:4: D:\Workspace\build\lib\armeabi-v7a does not exist. 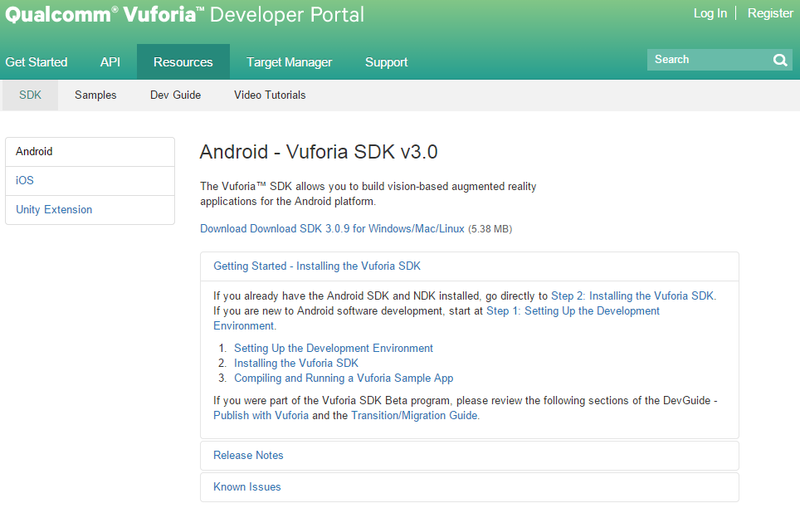 04-28 15:38:15.312: E/Vuforia_Sample_Applications(11491): InitVuforiaTask.onPostExecute: Vuforia App key is missing. 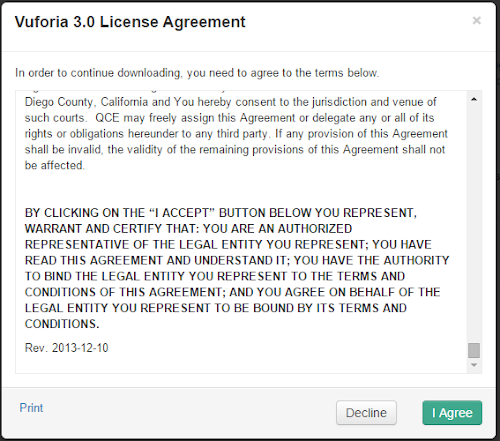 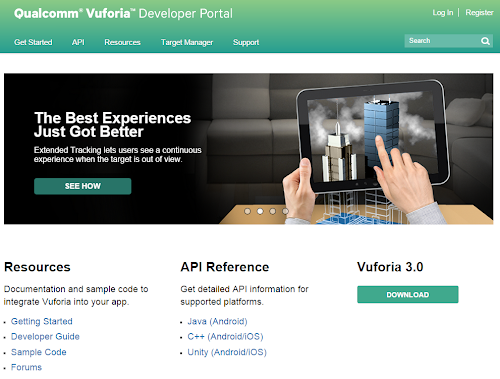 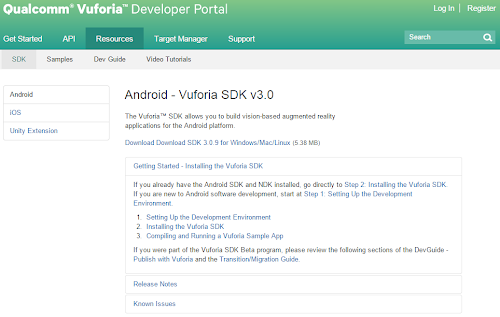 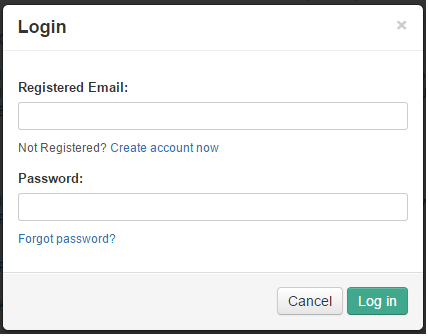 Please get a valid key, by logging into your account at developer.vuforia.com and creating a new project. Exiting.